We specialize in all types of earthwork, demo, hauling, excavation, dirt removal, grading, trenching... you name it! Residential is our speciality and no job is too small! 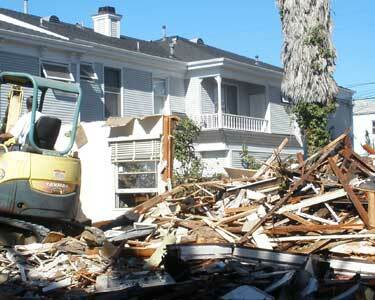 We have years of earth moving, demo and hauling under our belt. From small home projects to large jobs, see just some of our projects here. We are looking forward to helping you with your excavation, grading and demolition needs. We specialize in all types of earthwork - demo, hauling, excavation, dirt removal, grading, trenching and even tree stump removal... from large projects to small, we do it all at an unbeatable price!. We have years of demo and hauling under our belt. 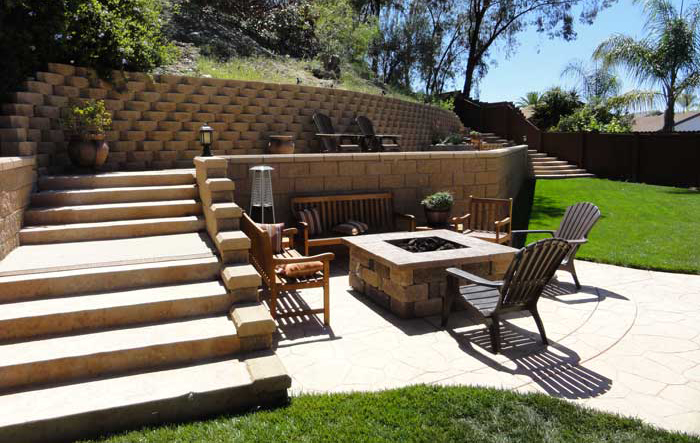 Need a retaining wall? Pool filled in? Driveway removed? See just some of our projects here. Contact Us! 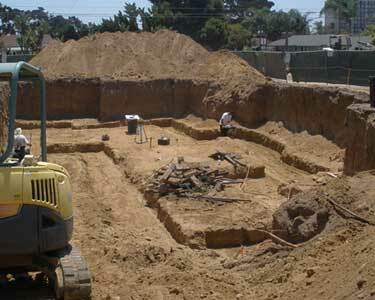 We are looking forward to helping you with your excavation and demo needs! And remember... there's no project too small! 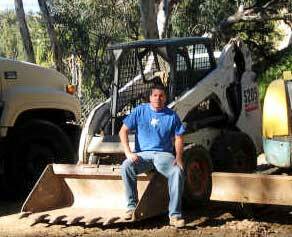 Providing San Diego County bobcat and excavation services for over 12 years! 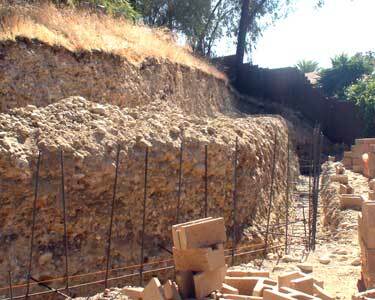 We are licensed, insured and specialize in all types of earthwork, demo, hauling and excavation. 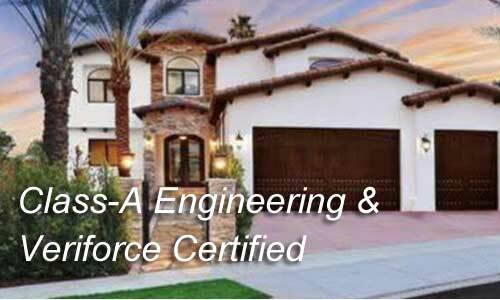 We are Class A licensed for sewer, gas and water utilities tie-ins. Need a tree stump removed? Yup, we can do that too! With over 12 years experience as an equipment operator, Affordable Earthworks will get the job done right. We have the best prices, and service all of San Diego county. And remember... no job is too small! Please contact us for a free estimate. 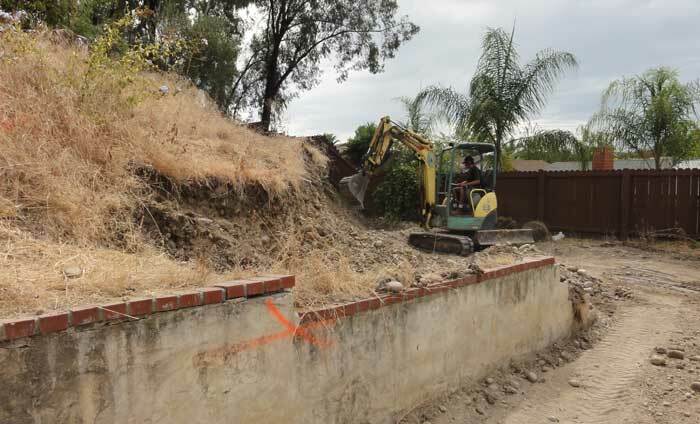 Bobcat — Excavation — Demo - AND MORE! Grading, terracing and yard prep for foundations and sod. We will meet your construction needs. 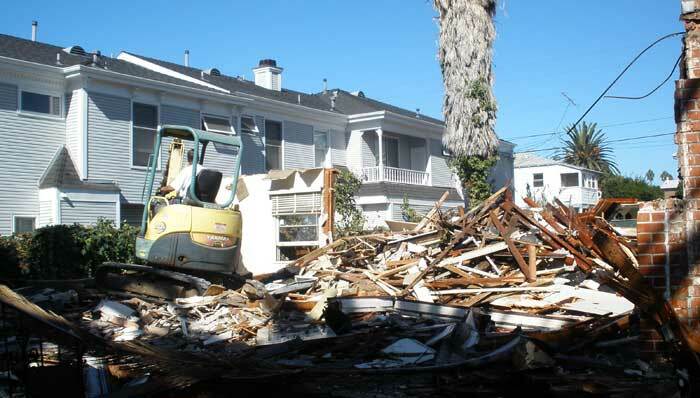 We specialize in all types of demolition. From concrete driveways, patios to buildings, we can remove it all! 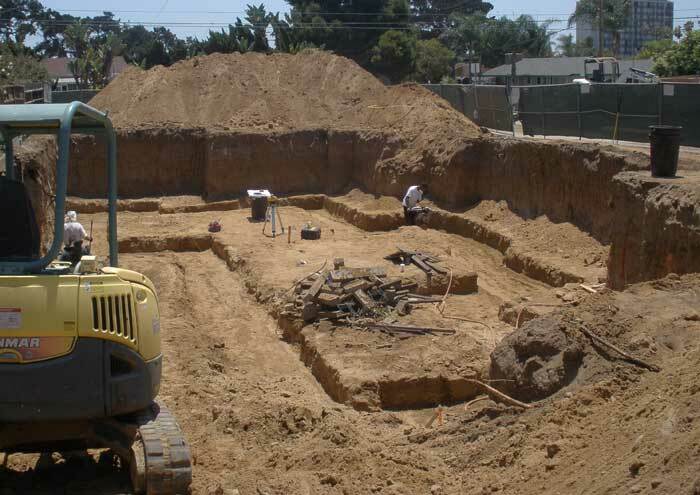 We can dig narrow trenches and footings for retaining walls and utilities (sewer, gas and water tie-ins). We have all types of equipment needed to get the job done right. Bobcat - We use the new s205 bobcat model. Which not only has a rated operating capacity of 2,380 pounds, but also has the ability to fit through spaces as small as 64 inches wide. 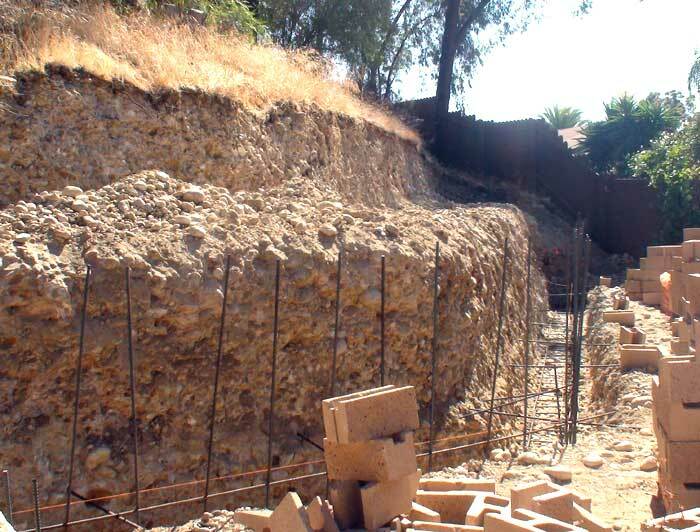 Excavcator - Affordable Earthworks uses an excavator that is only 5 feet wide and powerful enough to dig holes small enought for a trenched footer and large enough to accomodate any size pool. Dump Truck - We also use a GMC Dumptruck that is capable of hauling all materials no matter the size or quantity. Get a fast, friendly & free no obligation price quote. "I cannot stress enough the quality and professionalism from Affordable Earthworks. I hired them for a front yard project and they knocked it out the park from demo to getting my yard spot-on ready for sod. Hired them one year later to totally rennovate my backyard and everything from the footer to terracing to grading was 100% perfect. Kevin is great to work with! Thank You Affordable Earthworks!" Watch some time-lapse project video, from start to finish! © 2015 Affordable Earthworks. All rights reserved.